Circular saws are always the crown jewel of every tool collection. They provide the craftsman with the ultimate versatility and an almost infinite number of options when dealing with wooden materials and surfaces. Whether it be a cordless or a corded one, a good circular saw will make your life easier and having one by your side is a wise decision. With that being said, you want to round up the best circular saws, but first, you would want to know what the key parameters are and what is of the biggest importance. If you keep an eye on the following features and factors, purchasing an excellent circular saw will turn from hassle to pleasure in no time. We’ve rounded them up and we hope they will be of help. 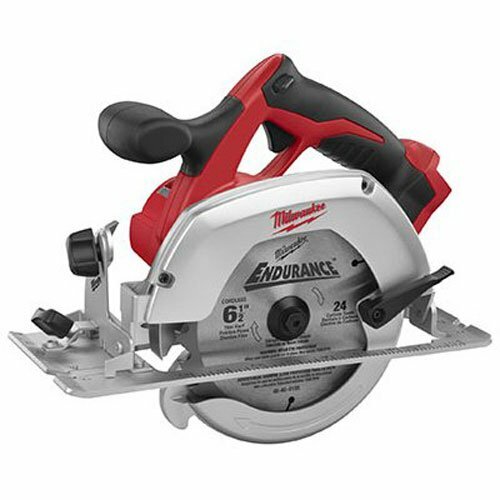 If you work in an area where sockets and extension cords are unreachable and power levels are slim, you should think of buying a cordless circular saw. Because they don’t have a motor as big as corded ones, they will be easier to slide into confined spaces. The downside is that the batteries don’t last all that long on the most excruciating cuts, so you might want to give it a second, though. 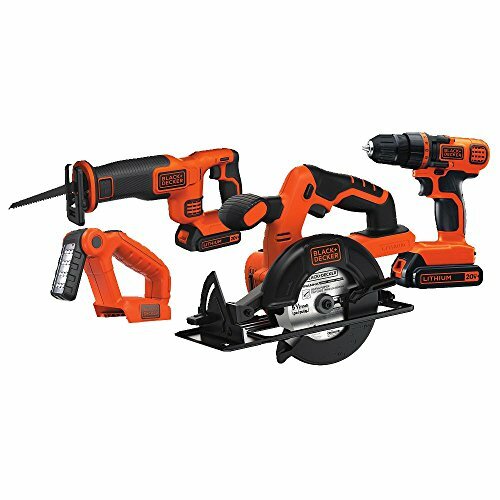 Having an extension cord by your side is always an advantage and you should definitely opt for a cordless circular saw in that case. They will work better with steel and advanced masonry, as they don’t depend on the short battery life and can perform long and powerful cuts. 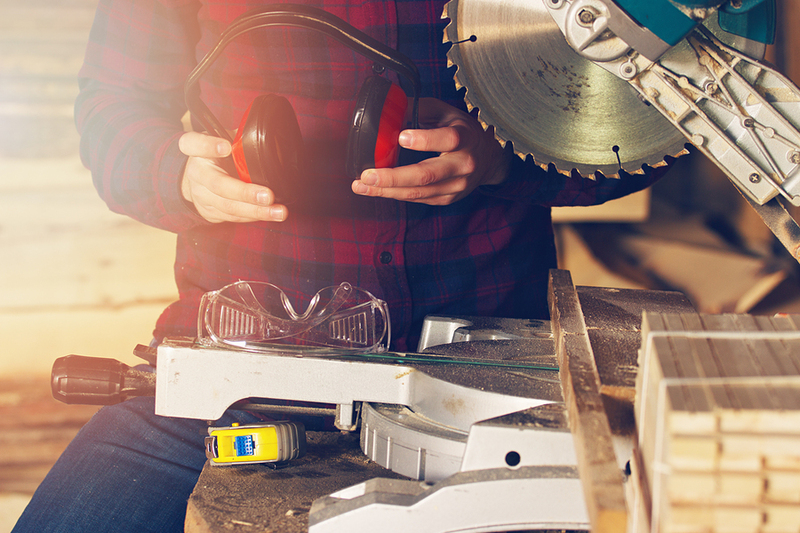 Before we continue to the stats concerning power and voltage, we can’t stress this enough – safety is of the utmost importance in the circular saw world. A saw should absolutely have an electric brake. It cuts off the flow of electricity in the motor and stops the blade’s rotation in a matter of seconds. This means a lot when disengaging the circular saw from the material, in order to keep your limbs safe. The best circular saws should also have quality shaft locks, for keeping the blade firmly in place. A blade that moves during usage means trouble. The granddaddy of them all is, of course, the amount of amps the saw has. All good circular saws put an emphasis on this, as it determines the cutting power and the endurance a saw has. To elaborate, the more amps the motor has – the longer can the saw cut, performing more difficult cuts on more resilient materials. You wouldn’t want poor results and slow progress. What the amp amount determines is, of course, the RPM (Rotations Per Minute). A good circular saw should have anywhere above 4.000 RPM because the bigger the amount the faster and more precise the cuts are. Again, it all depends on what you aim to accomplish with the saw. Depending on the material you intend to work on, you should decide how big a blade capacity you want. A blade capacity equals in the depth of the cut and the incision point. 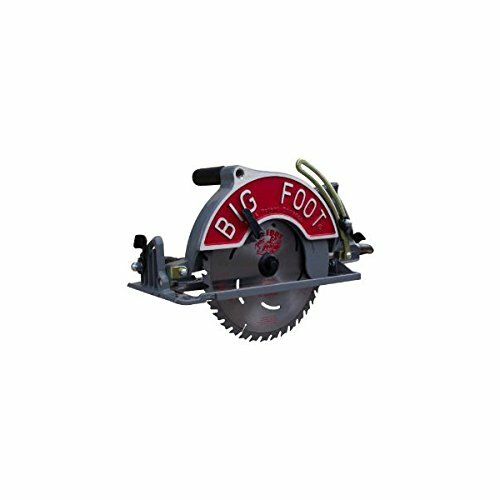 The best circular saws have the biggest ones, as they are crafted to work on different materials and surfaces. When deciding upon this, it’s important to note that a circular saw with smaller blade depth is easier to control and weighs much less. Laser guiding may be an exquisite feature even amongst the best circular saws. If you really need precision on an inch-to-inch basis, then you shouldn’t hesitate and invest some extra dollars into a saw that has one. Pens and markers are always handy, but a laser provides you with an instant beam of light to your surface, guiding you through the cut, one step at a time. These can be especially valuable in lowly lit environments. Regular steel blades – They are used for the most basic woodwork and provide an excellent basis for non-advanced cuts. High-speed steel blades – With them being more resilient than the regular ones, a bigger amount of money is required, but they are harder and don’t lose sharpness. Masonry blades – Special, fortified blades made for only the hardest and most resilient materials like concrete, cinder, and others. Tile blades – Exclusively used for work on ceramic materials and possess diamond tips for the best resilience. Carbide-reinforced blade – The carbide tips make them more expensive, but they literally never have to be sharpened and provide the best cuts. When you receive your circular saw and you’re a novice, it’s important to have helpful guide or manual at your disposal. This allows you to experiment under the guidance of experts and learns the craft the way it should be. Manufacturers who disregard this are out of the question. Even the best circular saws break, so it’s great to have 24-7 customer service to tend to your problems and give your exact advice or deliver you spare parts. While many people forget about this, the relationship towards customers is the tip of the general impression and the factor that truly makes the best circular saw what they are.